I've found my new favorite hair care brand of all time. I'm so particular about what I put in my hair so this is a big deal, guys! I'm so happy to let you all know about Playa. 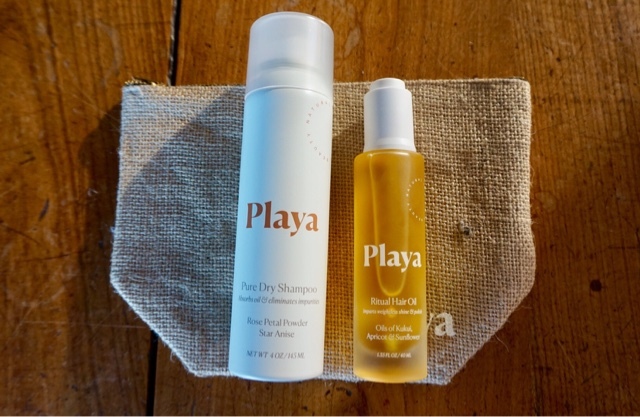 Playa is a hair care brand that prides itself on being high quality and also natural, using natural oils and botanicals to create products that perform without any chemicals. The brand also exudes this very cool California-Girl vibe that makes it all the more fun to use. 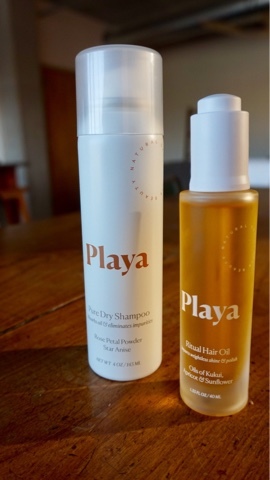 I was fortunate enough to be contacted by Playa and sent these items, but believe me when I tell you that I'm being 100% honest when I say that these are my new favorite hair products, and not only do they work, they make doing my hair a real treat. Hair oil is probably my favorite product when it comes to styling my hair. It adds so much moisture and shine, and it's important to find one that isn't too heavy or greasy. The Ritual Hair Oil is a dream to use, as it is light and very hydrating. It has a rich, creamy scent that is very luxurious, but not overpowering. I love using this on the ends of my hair when it is damp to lock in hydration, or on day two or three hair, when my ends are a little crisp and could use some revitalizing. 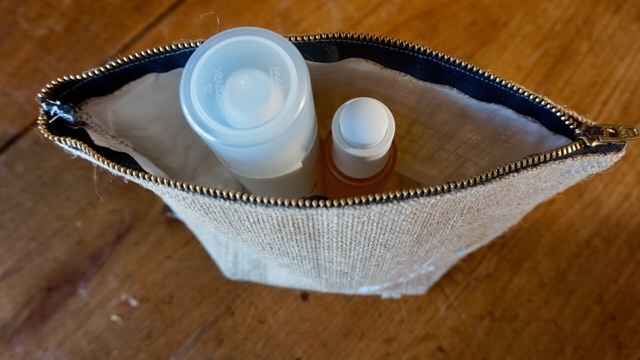 The packing of this also adds to the luxury feel, with its dispensing dropper, glass bottle, and golden liquid. Dry shampoo is a necessity in my life. 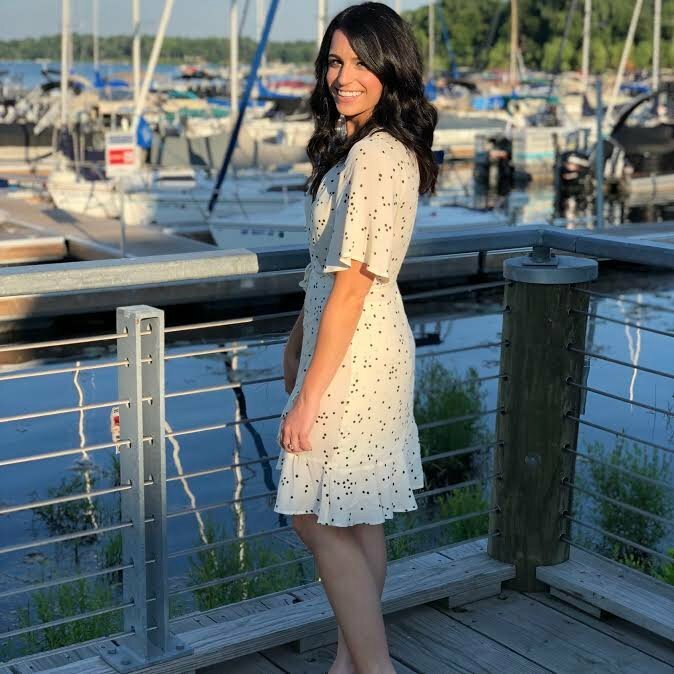 Between the summer heat, working out, and just being busy, I use dry shampoo regularly to keep my hair fresh or even just as a styling product for texture. The Pure Dry Shampoo is unlike any other dry shampoo I've tried, mostly because it is so light, but still very effective. It has absolutely no white residue, which is amazing since I have such dark hair, and it leaves my hair feeling so clean and smells really light and fresh. 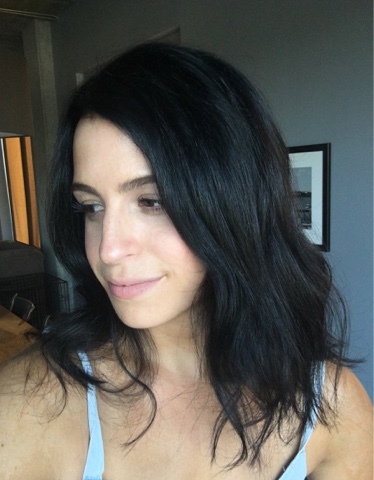 Despite being so light, it adds amazing texture, without weighing my tresses down. It is truly the freshest dry shampoo I've ever had my hands on! If you're craving some new hair care, or love natural products, I urge you to give Playa shot. It will do wonders for your hair and your more natural, hippy side. Have you tried anything from Playa? If not, which product looks the most exciting to you? Thank you Ellese! These are truly some of the best natural beauty products I have ever tried.